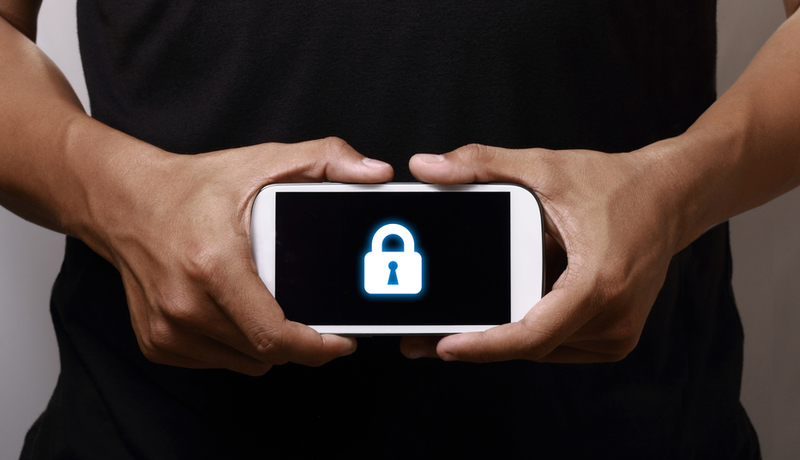 There may be a little dilemma about how secure your phone would be? Or what are the certain methods to make your smartphone as secure as possible? Before discussing and answering these queries, first, you need to understand what the necessity to keep your Android device safe and secure is. There may be certain situations like someone else try to use your phone without your permission or someone may steal your phone which is unlocked. In such scenario, there arises the need to have security in your cell which you might take for granted but also important. So, today we are going to tell you certain measures which would help you to keep your mobile phones as safe as possible. Let us have a look at some of the means to keep your device safe. The best way to keep your phone secure from others in to set any lock to your device. Go to the setting > security > lock screen and add any of the various lock, such as screen pattern, PIN, password or even fingerprint lock. In this way, your device will remain private to yourself. The best way to make your device more and more secure is to set certain pattern, PIN code, fingerprint lock or password. This will not just help your device to be safe but also keep your things to yourself. You can do it as first, step to secure your cell. Only the person who knows your lock would be able to access it. 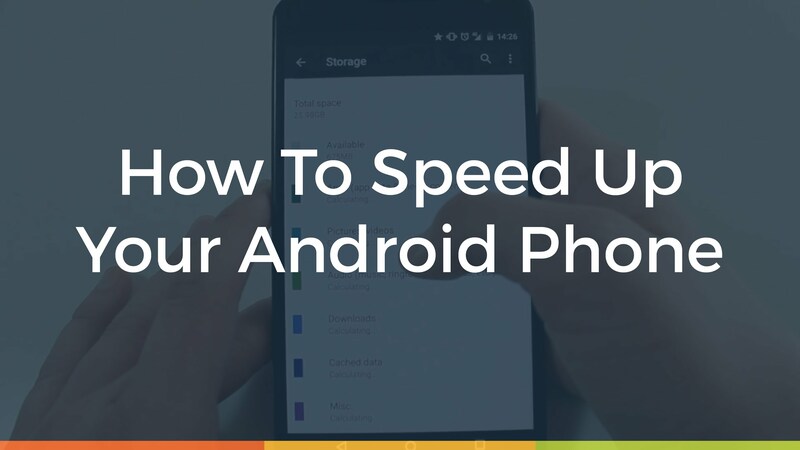 There might be chances that can lead to losing all your saved data on the phone. For this purpose, there is a function to set backup of all the things that your phone contain. Your media, documents, chats or even application will be there for you when you keep the backup of it. Sometimes, there are chances that you might lose your phone somewhere or it might be stolen by someone, Android Device Manager helps you to access where your phone is with approximate location and also when it was used last time. To make this function accessible, you need you register your device with a Google account. Don’t forget to turn on “Remotely locate this device” and “Allow remote lock and erase”. When you download various things from any unknown sources, there might be chances of your device being hacked as you don’t know how a criminal mind can work. It may ask you about your personal information or ask you for any initial fees or something like that for which you might be fooled. So, avoid such issues, it is better to download various things from reputed and trusted sources. There are many smart people around the world who are trying their best to access your device. Though there are many good and trusted ads over the internet but at the same time, you might fool yourself clicking on a particular banner or something. These ads might ask you for your sensitive information and by doing so may have access to your smartphone. Your device safety is not only restricted to your device but also how you are using it to browse the internet. To suggest some of the ways to browse the internet carefully there is some example, look for “https” instead of just “HTTP” in the URL or carefully treat the social media or email request for the person or organization you don’t know. 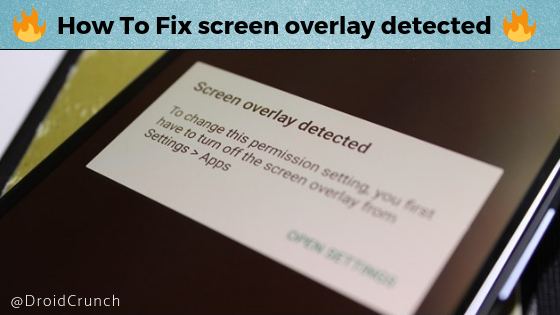 If you are feeling a little insecure about for android device, follow the various steps we have just talked about and you will be able to secure your device to some extent. So, be safe and at the same time be careful while using your device.